If you’re here, then the thing to do is sign up for my weekly(ish) email list. Just use the wee box and button above (and make sure you confirm using the confirmation email they send you). What can you expect? I send out a small missive roughly once a week that has updates, recommendations, and things that are cool. Here’s what you also need to know: a) I’ll never spam you, b) your email address will never pass my lips, and c) there is no (c). Once you sign up, please enjoy the ballon drop and glitter canon that happen as soon as you confirm. That’s my little gift to you*. And here’s my promise: if you don’t like what I send you, you can always hit Delete. I look forward to chatting with you soon. PS. 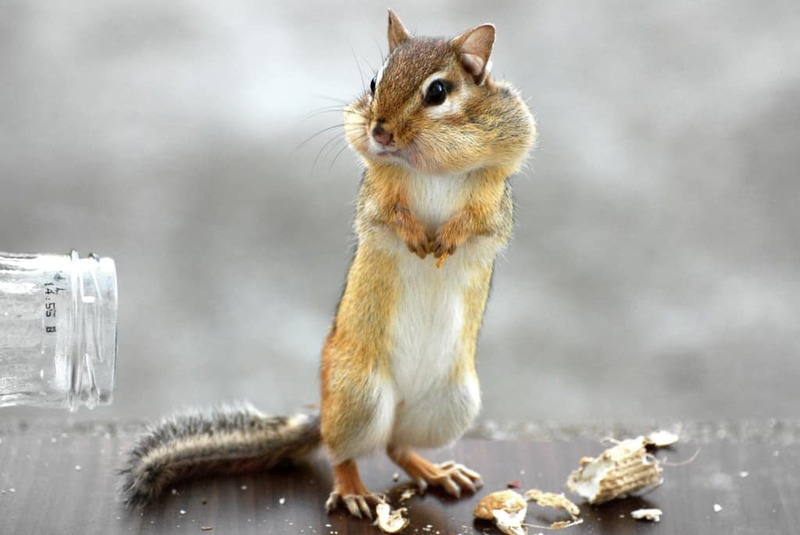 As a thank you for reading this far, here’s a picture of a cute chipmunk. *Note: this may not actually happen.